Lumia 1020 is still one of the best camera phones available in the market, and features an impressive 41MP camera with PureView Technology and Carl Zeiss Optics which is still recognized one of the best in the smartphone market. 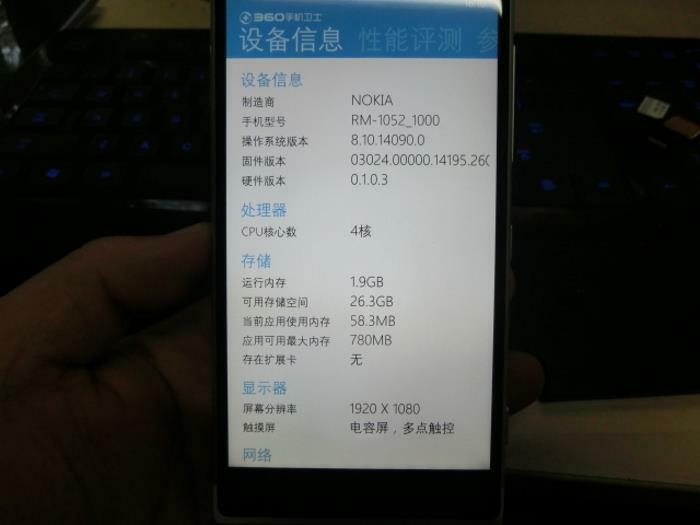 Recently, some images surfaced from Chinese shores, which shows an alleged prototype of the Lumia 1020. 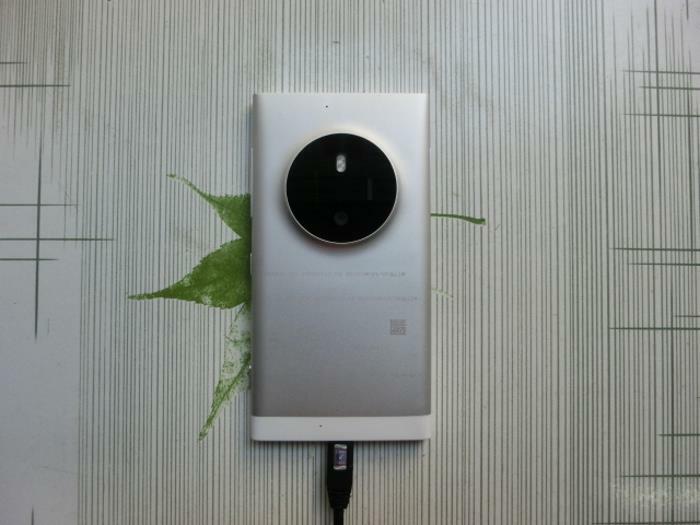 Some images made their way on to the internet which shows a Lumia device with a similar camera sensor on the back of the device, but apparently with an aluminium back. There’s no confirmation if it’s really the Lumia 1030 or just another device from Microsoft, but it do carry some design traits of the Lumia 830. We’ll update you as soon as we get any more information about the alleged device.